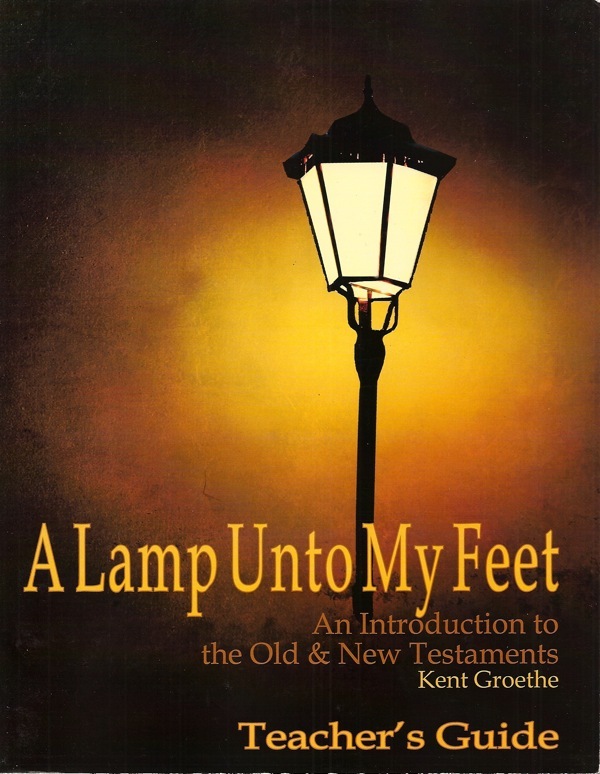 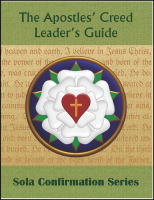 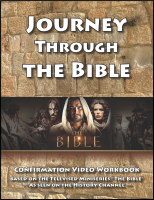 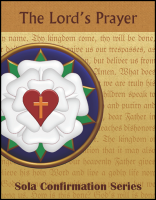 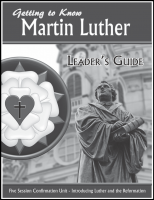 Written by Pastor Kent Groethe, the books in this series are recommended as first-year or "pre-confirmation" units, and are especially suited to congregations using an earlier and longer approach to Confirmation. Written in a student workbook style, each booklet also features a accompanying teacher's guide. Aimed at 6th-8th Grade level, the straight-forward and easy-to-use format works particularly well in small group settings.